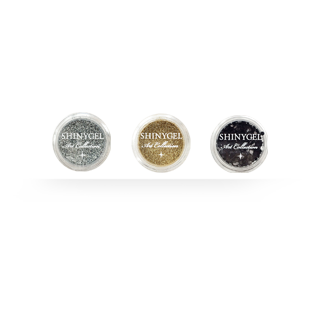 SHINYGEL is a brand for the public for those who enjoy gel nails at home easily. Products with the finest quality are offered at a low price affordable for everyone. SHINYGEL is a favorite gel nail for those who enjoy gel nails at home because of the reasonable price. We are pursuing “Pure Made in Japan” and “Mild acidic” gel products developed based on the chemical theory. 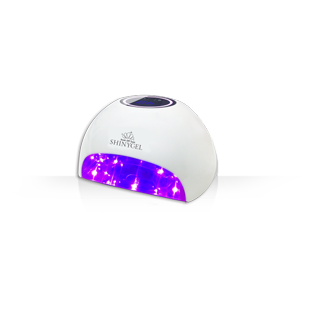 The high quality gel products, the same as the products of our professional line, are delivered to those who enjoy gel nails at home. 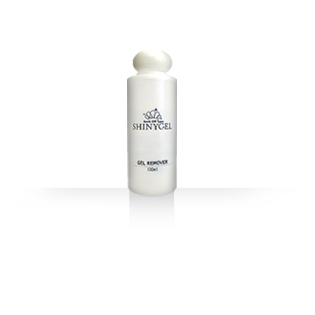 Can be applied as both Top gel and Base gel. 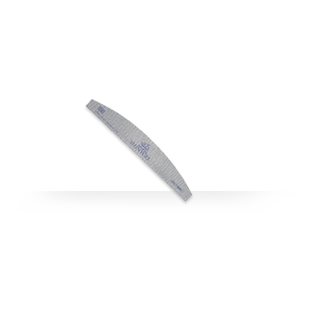 Available for a natural nail overlay with the length of several mm. More shiny and harder top gel than existing clear gel. 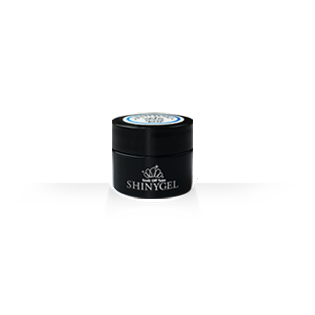 Long-lasting but easy-removing base gel with No acid. LED Lamp for the bigginer. Reasonable and compact. MicroUSB connection. Compact LED Lamp with high-power 16W Surface Mount LEDs. 6 patterns of Timer Setting. 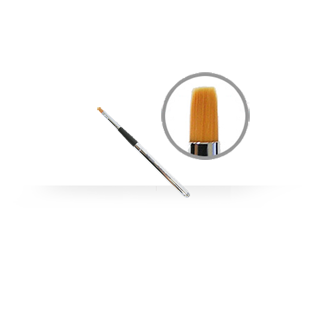 Hight quality square brush, “Kumano-fude” from Kumano in Japan. Hight quality round brush, “Kumano-fude” from Kumano in Japan. 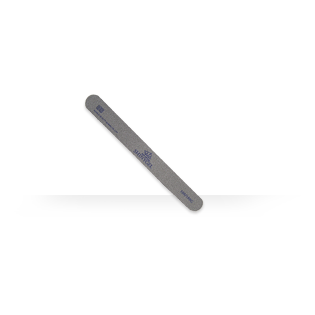 For shaping and filing natural nails as a preparation, and filing gel nails at the time of removing. 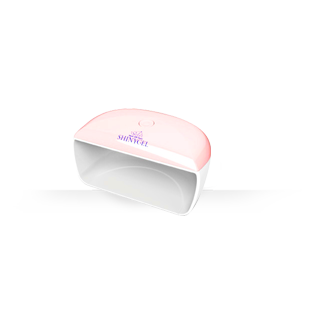 For filing natural nails before the application of nail gels. Primer for enhancing the adhesion between natural nails and gel nails. 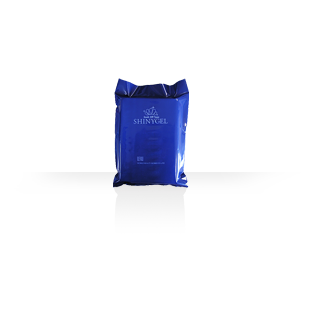 Wipe off uncured gels with this gel wipe soaked with gel cleaner. Container for storing gel, acrylic liquid or acrylic powder. 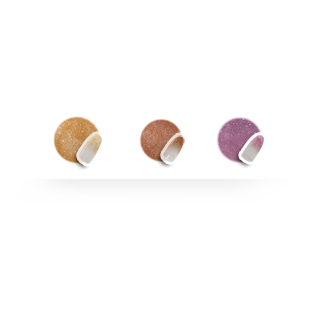 Super fine particle glitter with diamond particle, 3 colors. Super fine particle dazzles on your fingertips. “Made in Japan” nail art parts, holograms (20 colors) and glitters (33 colors). New silicone finger cap for foil-less removing, can make removing very quick and complete..
Base gel to finish removing just peeling off. Can use as a defender as well..